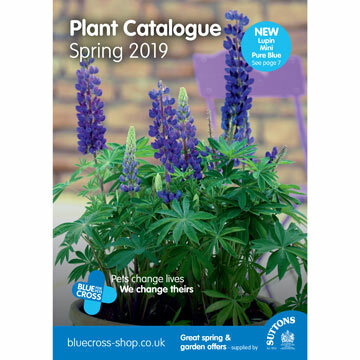 Make a cup of tea and browse through the Bluecross - Shop catalogue, packed with a wide variety of gift ideas for the home, garden, yourself or the one you love. Please choose the catalogue(s) you require by simply clicking the 'Add to Basket', click 'View Basket' and continue to checkout and we'll pop your free catalogue(s) in the post as soon as we possibly can. Thank you for requesting our catalogue. We look forward to receiving your order. Thank you for your support.